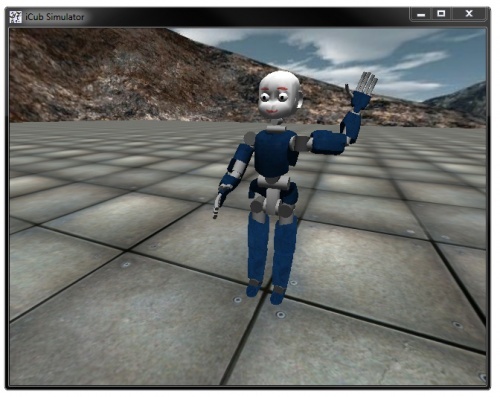 This page will guide your through simple steps to check that you have correctly installed YARP and the iCub software. We assume you have followed all installations steps (installation from binaries or sources). 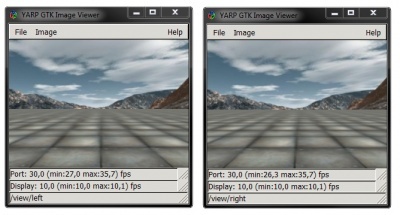 First step is to have a yarpserver running. If you type on a web browser http://127.0.0.1:10000 you get information about the name server (registered ports, info, etc.). 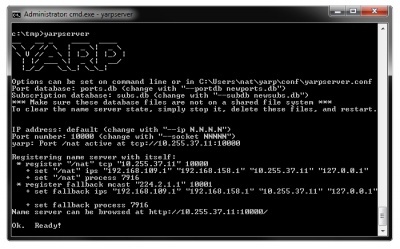 Now, anything typed on the yarp write will be sent and printed on the read side. 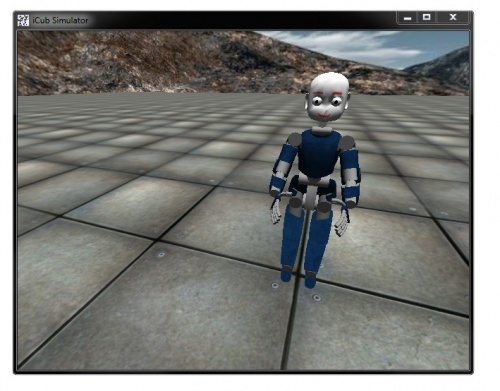 You can run the iCub simulator. 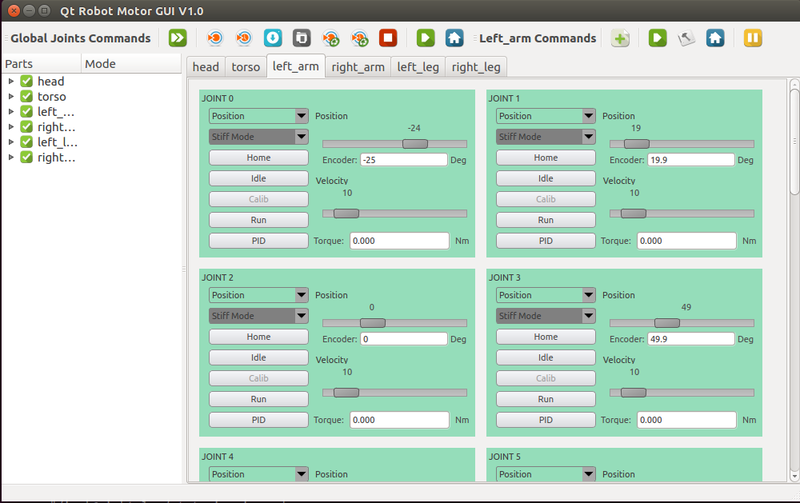 Now you can move each joint individually using the robotMotorGui tool. 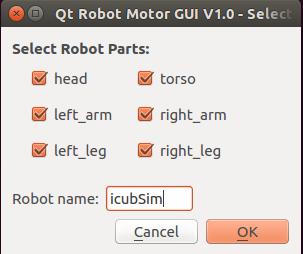 Modify the name of the robot: type icubSim in the edit window (see below). 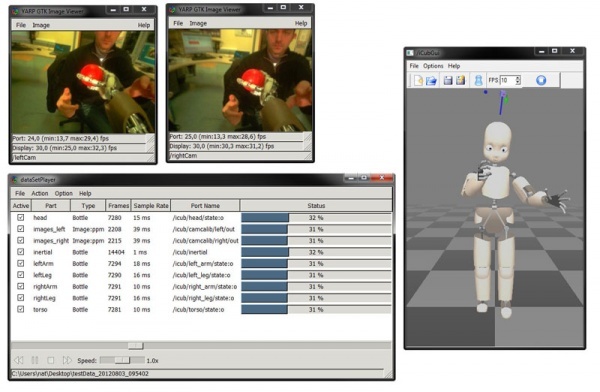 This page was last edited on 29 May 2018, at 16:16.